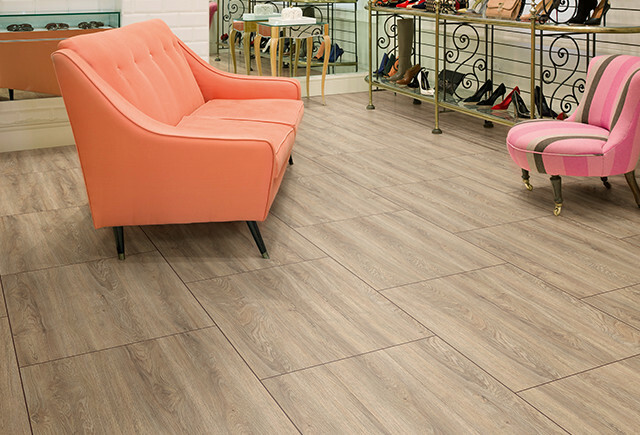 Polyflor’s Affinity 255 luxury vinyl tiles are available in 16 stylish and realistic looking wood effect colours. 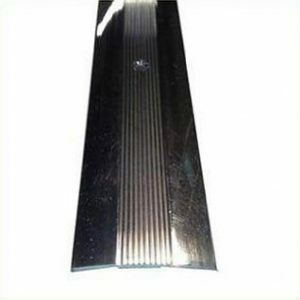 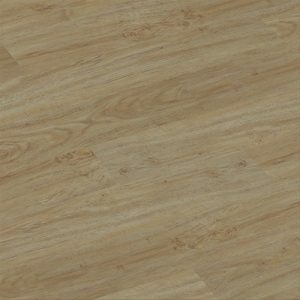 This product which features a 0.55mm wear layer is suitable for heavy commercial use and is an ideal flooring option within the retail, office, leisure, healthcare, education or even the domestic sector. 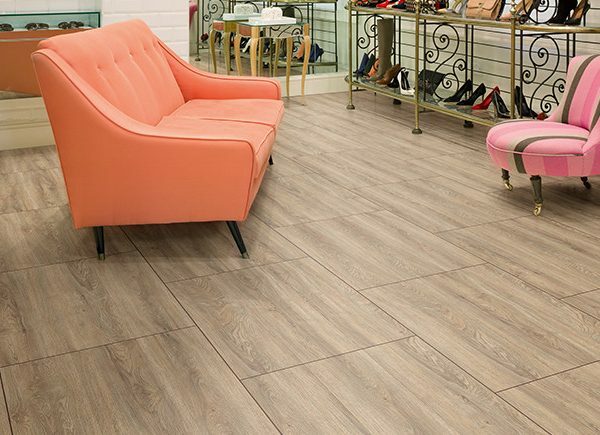 Affinity 255 is castor chair rated, suitable for use with underfloor heating systems of upto 27’C and has an R10 slip resistance rating. 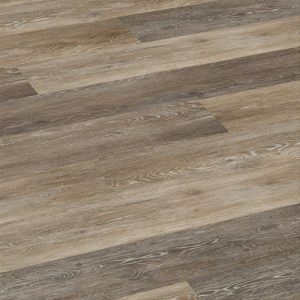 This product also holds the A BRE Global Environmental rating due to being 100% recyclable and made from 40% recycled materials. 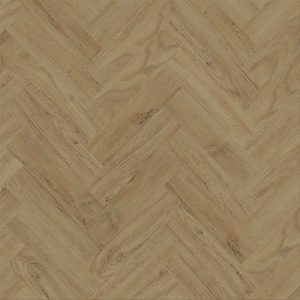 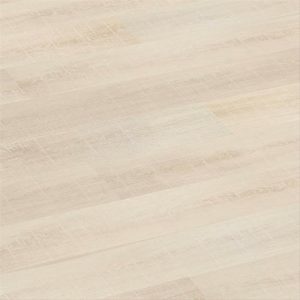 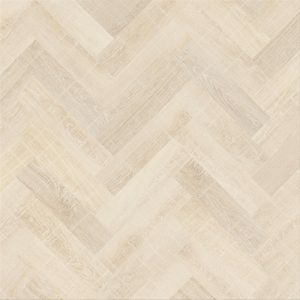 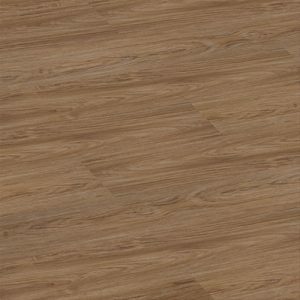 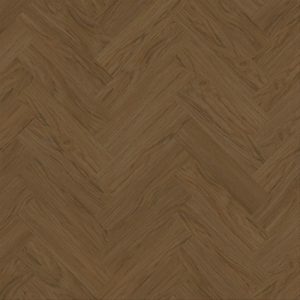 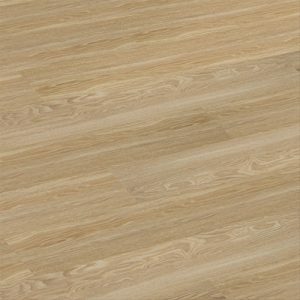 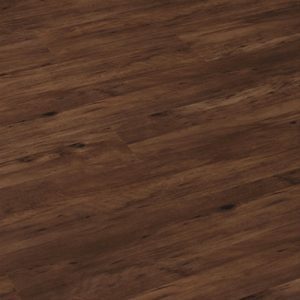 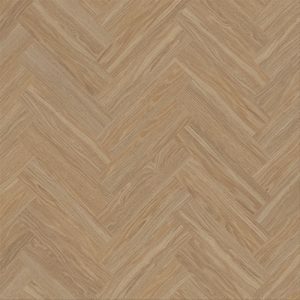 Plank sizes are 184.2mm x 1219.2mm and each pack contains 15 plank luxury vinyl tiles. 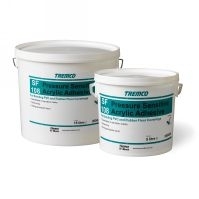 Don’t forget to visit our Adhesives Page. 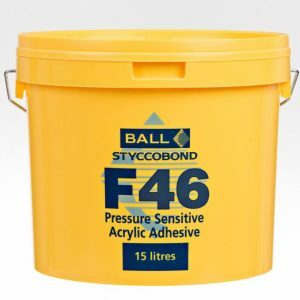 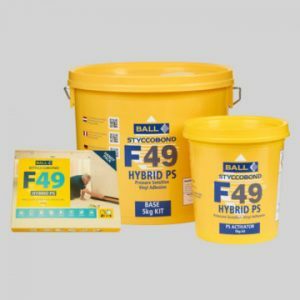 The recommended adhesives for Polyflor Affinity 255 are; Styccobond F46 Pressure Sensitive Adhesive or Tremco SF108 Pressure Sensitive Adhesive or for high temperatures F Ball F74 Styccobond Polyurethane Adhesive. 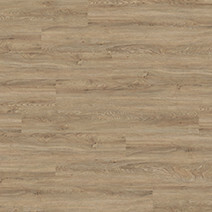 Please note our colour swatches are digital images and therefore should be used as a guide of the colour shade only. 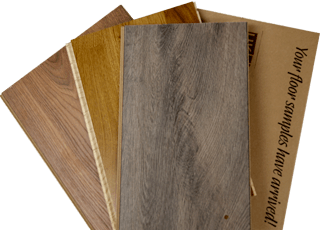 We can provide free samples if required.